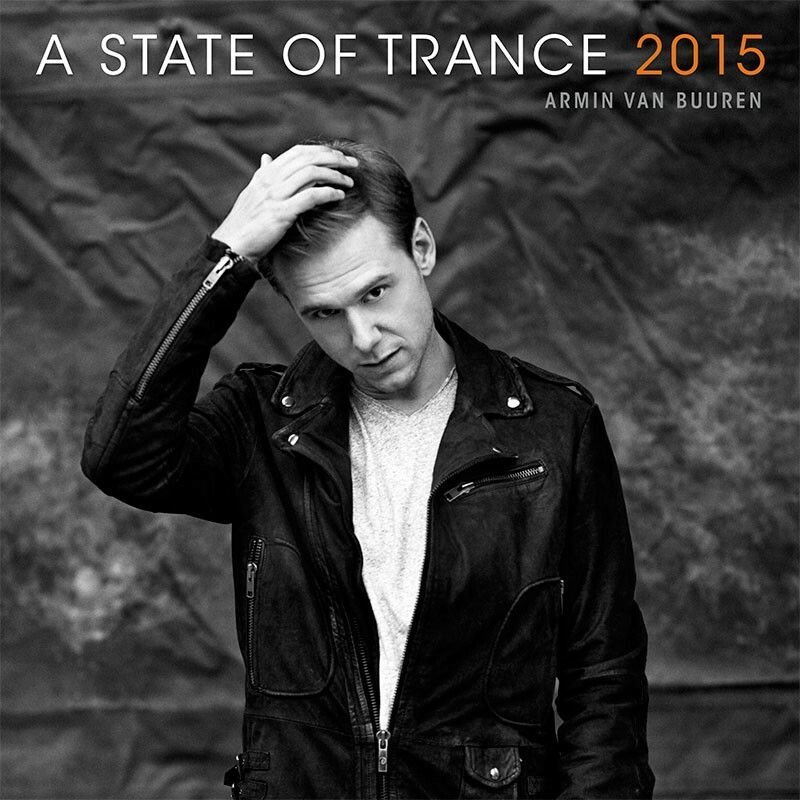 Never ceasing to be the most highly anticipated Trance compilation of the year, A State Of Trance 2015 is now officially available on all digital stores. 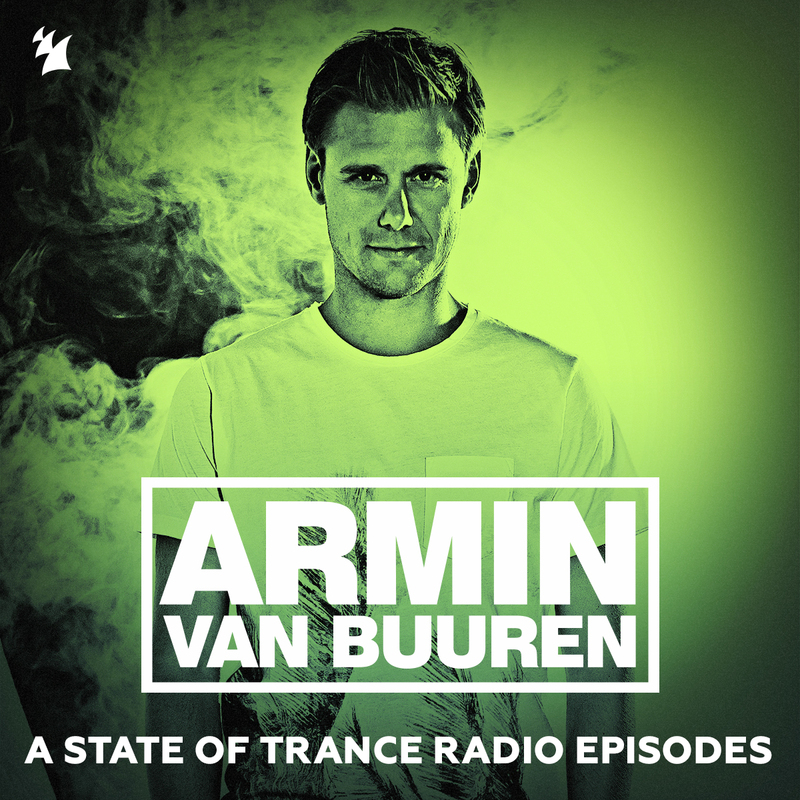 In the weeks leading up to the release, Armin van Buuren premiered one record per week during his A State Of Trance radio show, offering fans a sneak preview into the twelfth instalment of the annual compilation. With a brand new collaboration with Mark Sixma entitled 'Panta Rhei' and a selection of Armin's personal favourites, the excitement for 2015 has only just begun. 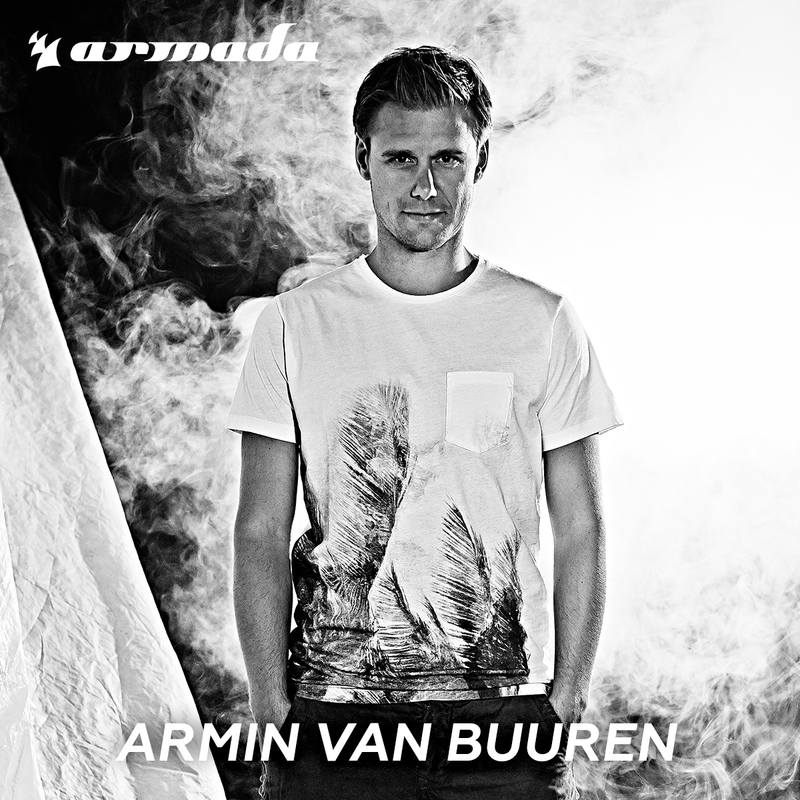 In addition to an exclusive Gareth Emery remix of Cosmic Gate, the album contains a whopping 26 exclusive and unreleased tracks, including never-before-heard songs from Armada Music artists Protoculture, Alexander Popov, Orjan Nilsen, two new Gaia songs, and the fan-anticipated Armin van Buuren presents Rising Star feat. Betsie Larkin - 'Safe Inside You'. After weeks of eagerly awaiting the release of Armin’s iconic compilation, the moment is finally here. 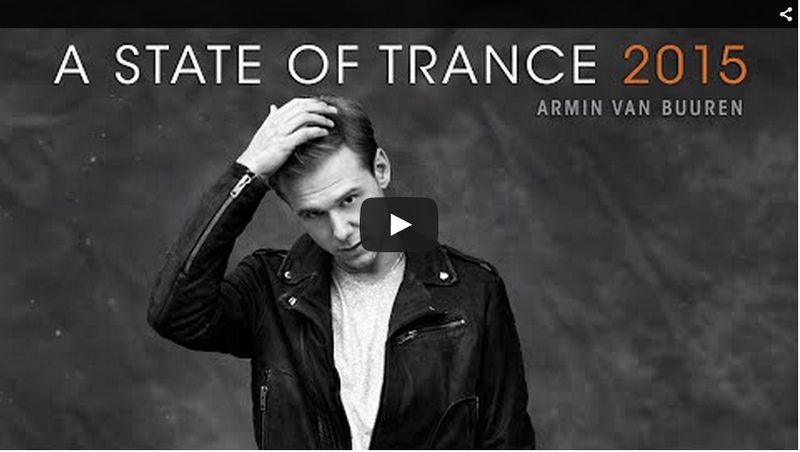 A State of Trance 2015 is OUT NOW!